Dr. Marc Tarnopol grew up in the Detroit area. After receiving his undergraduate degree from Michigan State University, he completed his Graduate Dental training at the University of Detroit Dental School. 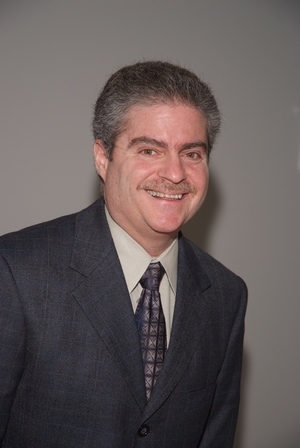 Dr. Tarnopol is a member of the American Dental Association and its local chapters. He is also a member of the Alpha Omega Professonal Dental Fraternity. In addition to the many continuing education courses that the Doctor takes, he is also has received Invisalign prefered provider status for 2015. Dr. Tarnopol has also been named topDentists 2012 and again in 2013 by styleline magazine. In addition to practicing in West Bloomfield, Dr. Tarnopol also lives in the same community along with his wife and four children.